These new contact lenses enhance the natural beauty of your eyes with three unique effects for every eye color. Available in Shimmer, Sparkle and Shine. 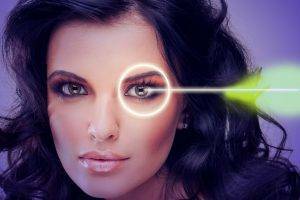 Select a model and see how DEFINE lenses enhance each eye color. Come in for a try on!